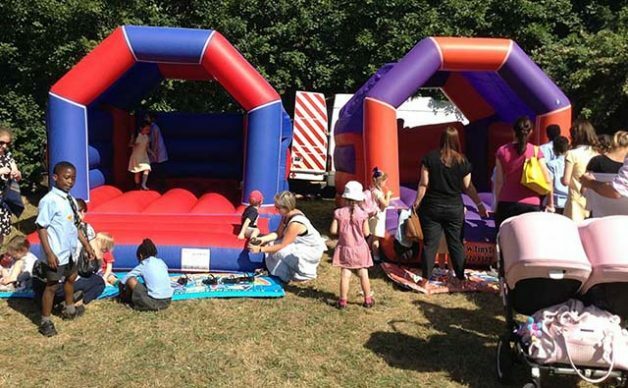 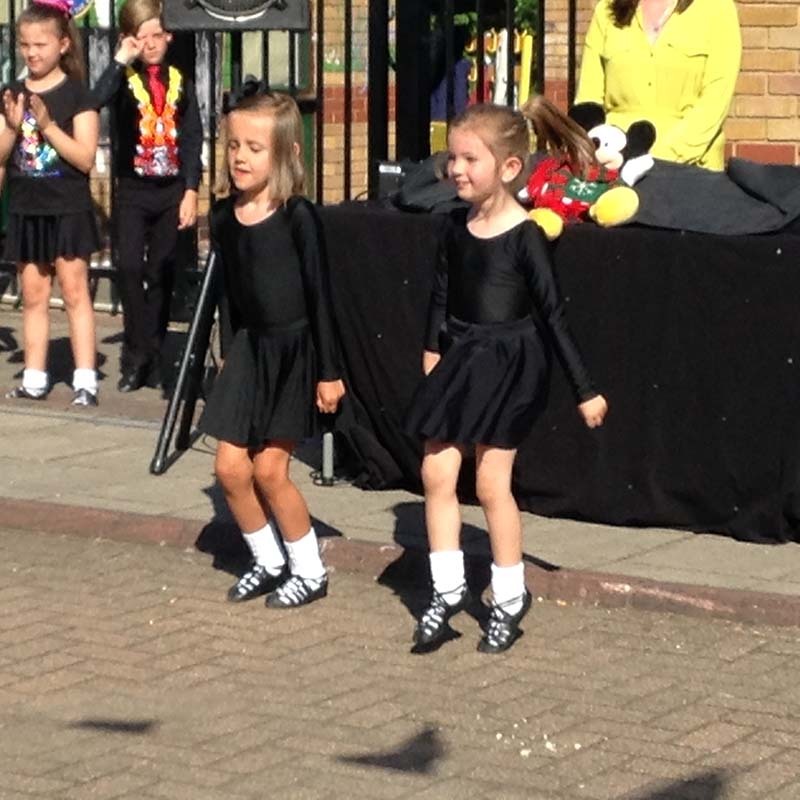 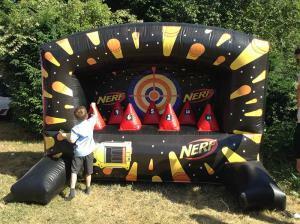 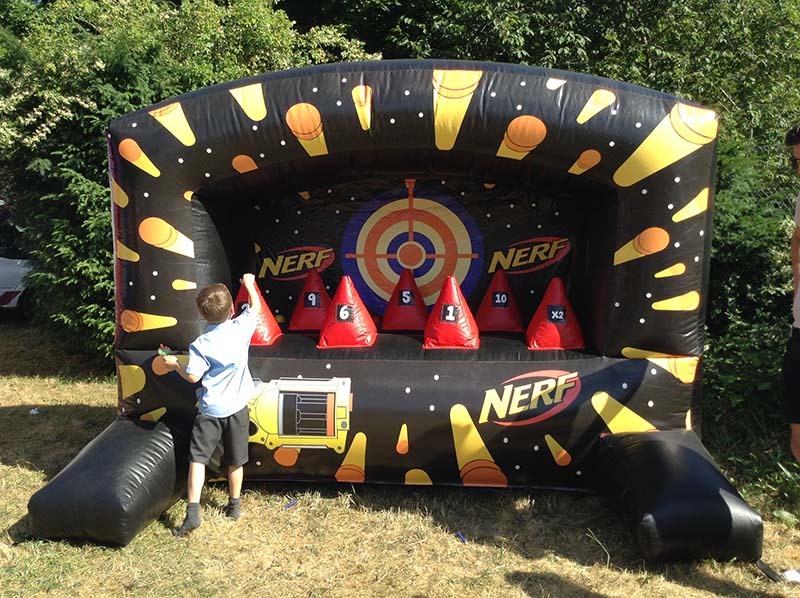 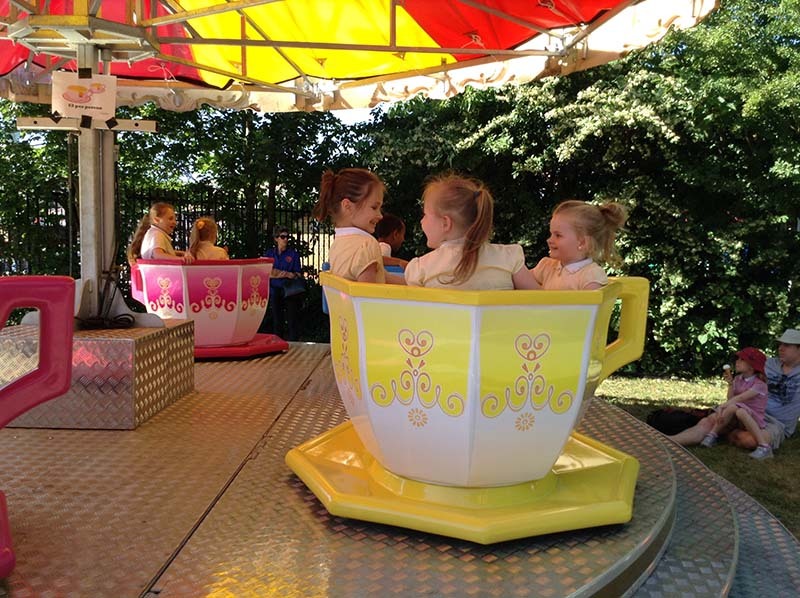 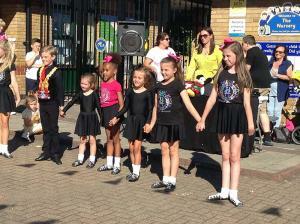 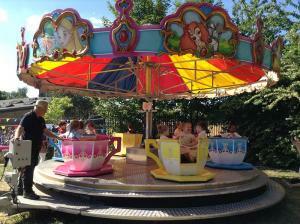 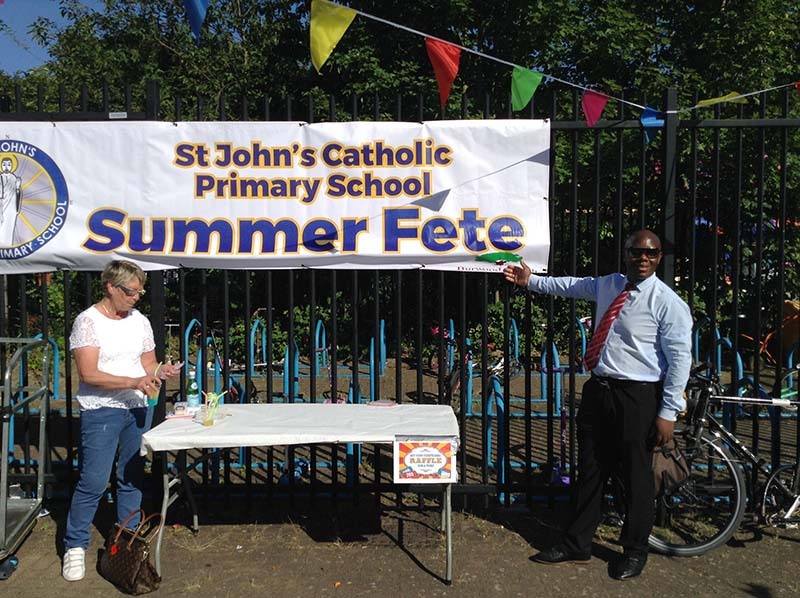 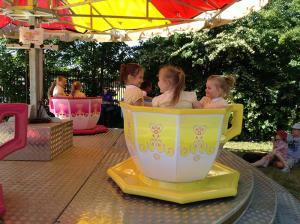 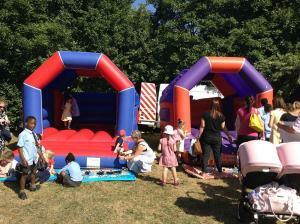 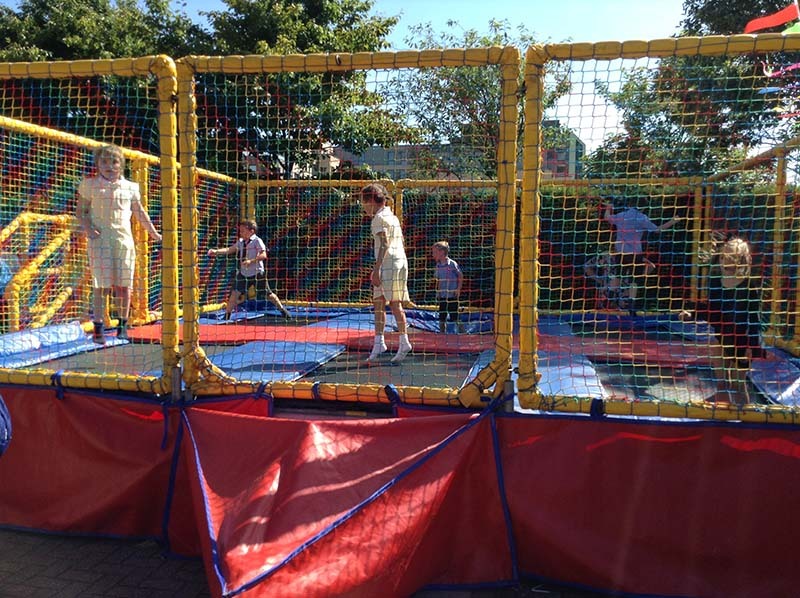 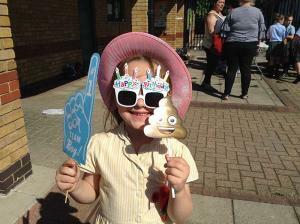 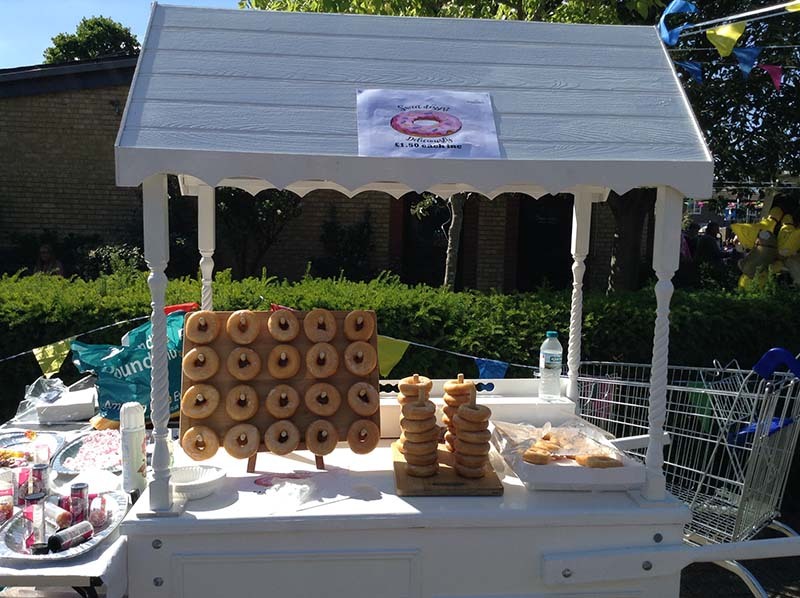 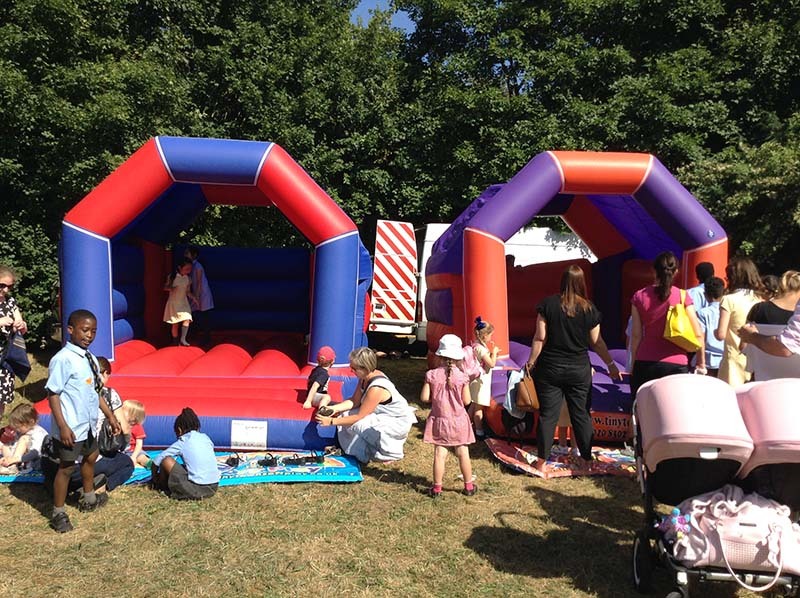 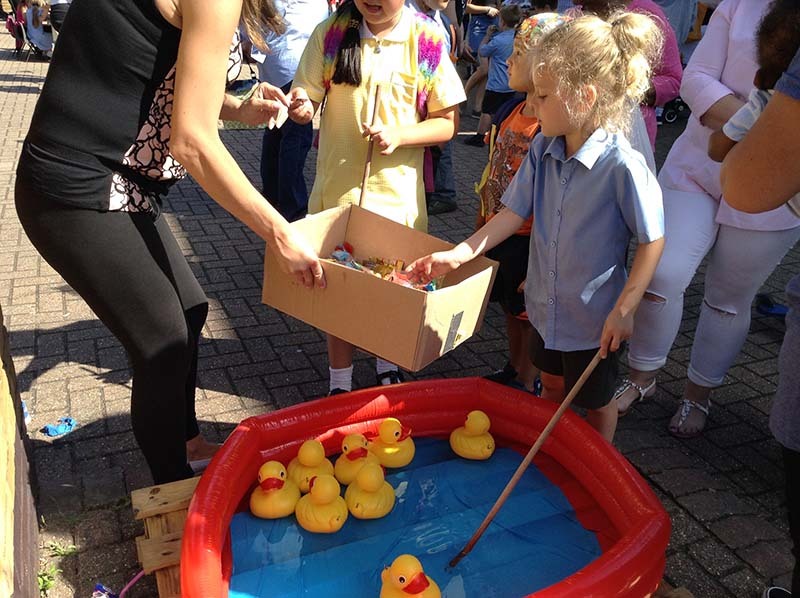 St John’s Group organised the most amazing Summer Fete! Thank you to everyone who worked so hard to organise this. There was a great community spirit and much fun was had by all!